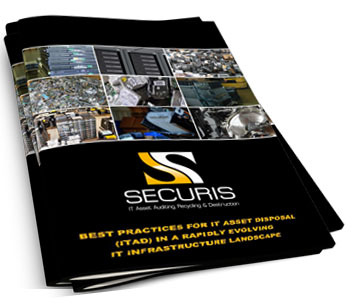 Securis provides classified hard drive destruction services, both off-site and onsite, which meet the National Security Agency’s (NSA) requirements. 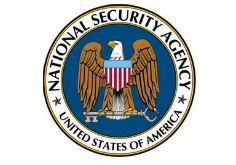 This process includes both electronic media degaussing, which removes all data by demagnetizing the unit, and electronic media shredding—a process that meets or exceeds all Federal government regulations, including those of the Department of Defense (DOD). 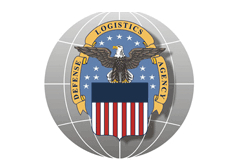 Securis is also certified by the Defense Logistics Information Service to store and transport military critical technical data. 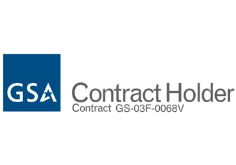 Our certification number is 0051653 and expires May 15, 2019.